could be gaining the benefit from it. 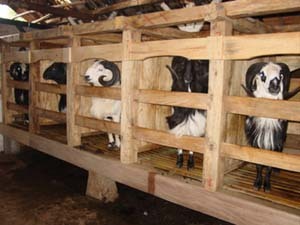 of fighting rams (domba Garut) that will serve our clients' demands. how good is your farmer, and many more.